Specializing in contemporary art, at C.A. 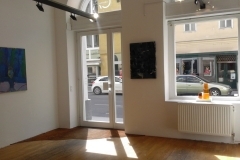 Contemporary represents established and emerging artists of various generations. 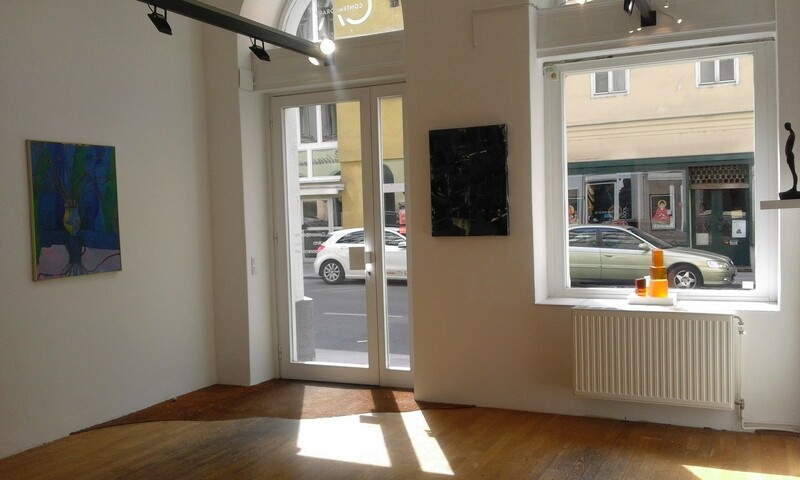 We showcase our artists at national and international art fairs, in several solo and group exhibitions per year we exhibit paintings, drawings, sculptures and object installations in our gallery premises, located in a period building in the city of Vienna. Liasing between artists, collectors and institutions and committed to premium quality, we are happy to advise our clients regarding collecting and art as an investment.